We have delicious Japanese spirits. 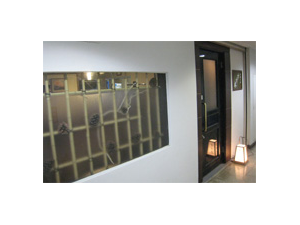 “Suzuki” is a space for adults to relax with delicious alcohol and food prepared to the owner’s tastes. Where possible food is prepared with seasonally appropriate fish and vegetables. 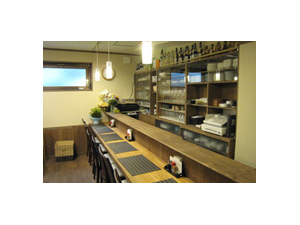 You have to try the owner’s hand-made soba noodles, made with soba wheat.